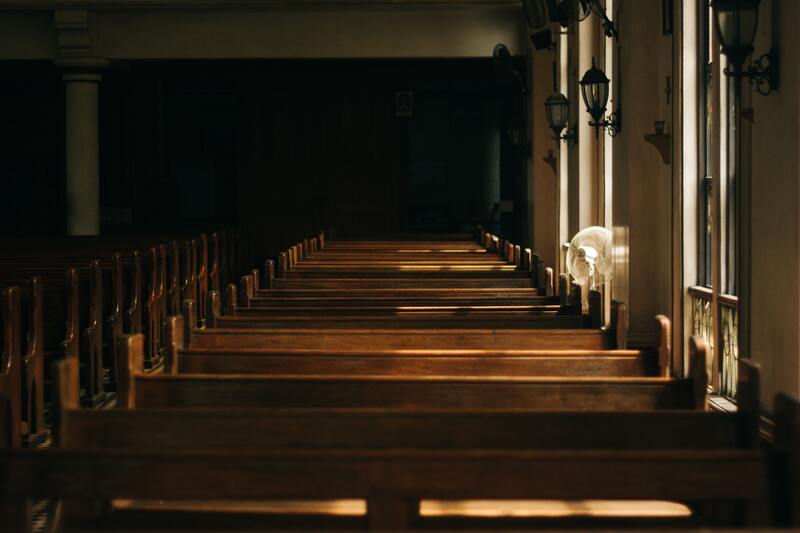 Because of their nonprofit, tax-exempt status, churches must survive on the goodwill of their members. Yet, many congregations still rely on cash-based donations to raise funds. There’s nothing wrong with this approach. In fact, many successful stores only accept cash, as well. It’s possible to do just fine with this strategy. If your organization already accepts charitable contributions via cash, checks and credit cards, you’re doing pretty well. Together, these payment options represent the lion’s share of all donations. However, if you aren’t set up for mobile payments yet, you’re leaving potential contributions on the table: During the 2014 “giving season,” roughly 1 in 10 donors gave money using their mobile devices By 2015, nearly 1 in 7 donors contributed using their smart devices. Every penny makes a difference, which is why your nonprofit should accept liquid currency during donation drives. Though if you rely solely on cash, you may be leaving money on the table. This is because many donors prefer making contributions using other payment methods. In fact, a growing percentage of Americans don't carry cash at all — and those who do rarely carry large amounts. Checks are another popular option, although this payment method carries certain drawbacks. When you factor in the time and materials required to send, receive and process each paper-based check, the costs quickly add up. Many organizations spend anywhere from $4 to $20 for every check received. 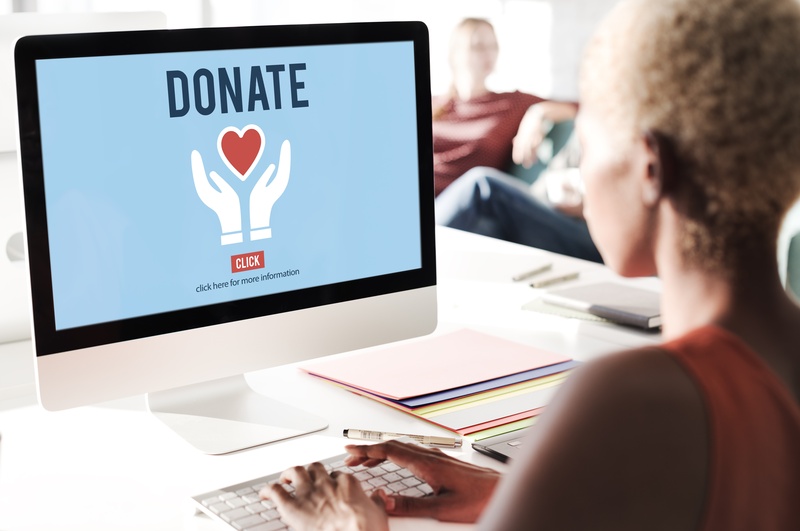 How can you more easily accept donations for your nonprofit organization? 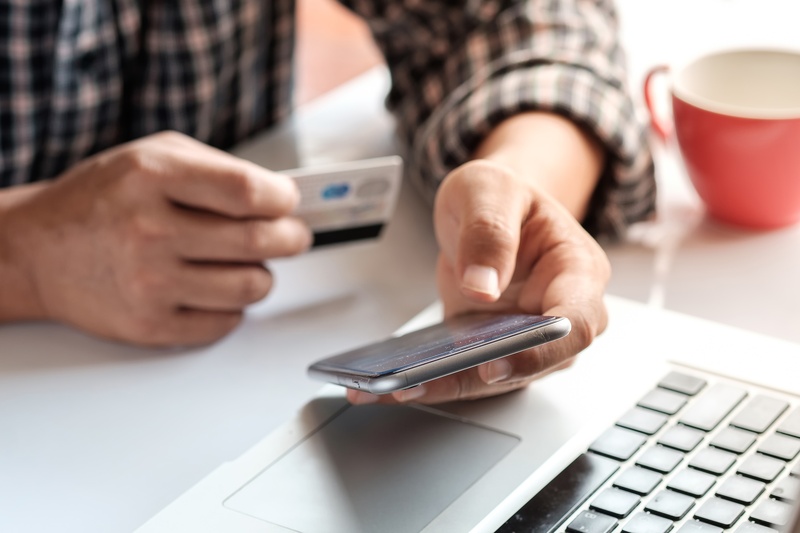 The Payment Card Industry Security Standards Council (PCI SSC), comprised of Visa, Mastercard, American Express, Discover and JCB, is in charge of establishing minimum safety standards for how credit card payment information is captured, sent, processed and stored. Remaining compliant with these guidelines is mandatory for all organizations that handle credit card data of any kind. If you operate a brick-and-mortar store, accepting credit card payments is easy. All you need is a merchant account and POS terminal. If you run an e-commerce store, you’ll need a payment gateway. 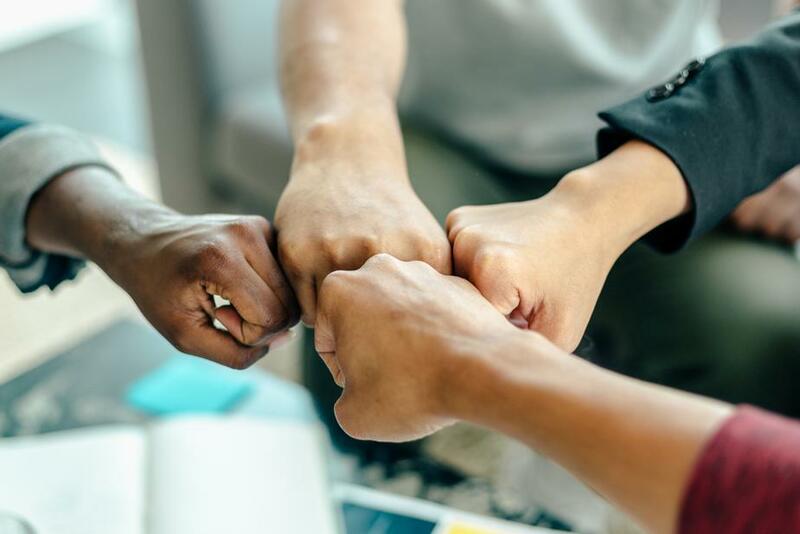 BluePay is pleased to bring you this valuable information from our partner, Z2 Systems, Inc., the creator of NeonCRM, a cloud-based software made specifically for nonprofits. To learn more about the BluePay and Z2 Systems partnership, visit the partner page on our site. There are more payment processing options than ever before — many of them designed for very specific niches. This is a good thing, given the sheer diversity of payment preferences — especially across age groups, business types and technologies. What Is The Best Way For My Nonprofit To Secure Donations? For most non-profits, making the donation process as convenient as possible is vital to meeting revenue goals. Text-to-donate, online giving, and mobile credit card processing are the new tools of non-profit fundraising.